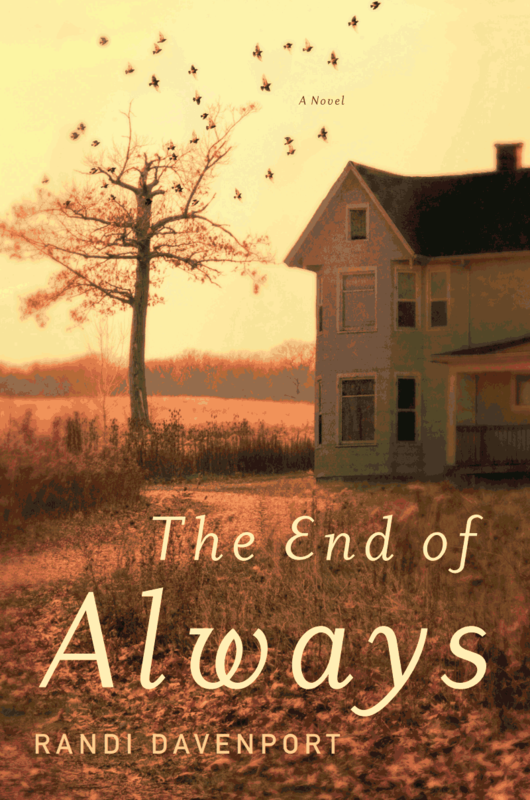 Inspired by actual events, The End of Always is the transcendent and deeply affecting story of a young woman’s battle to rise above a vicious family legacy and take charge of her own life. From Hachette/Twelve. Available at booksellers everywhere.